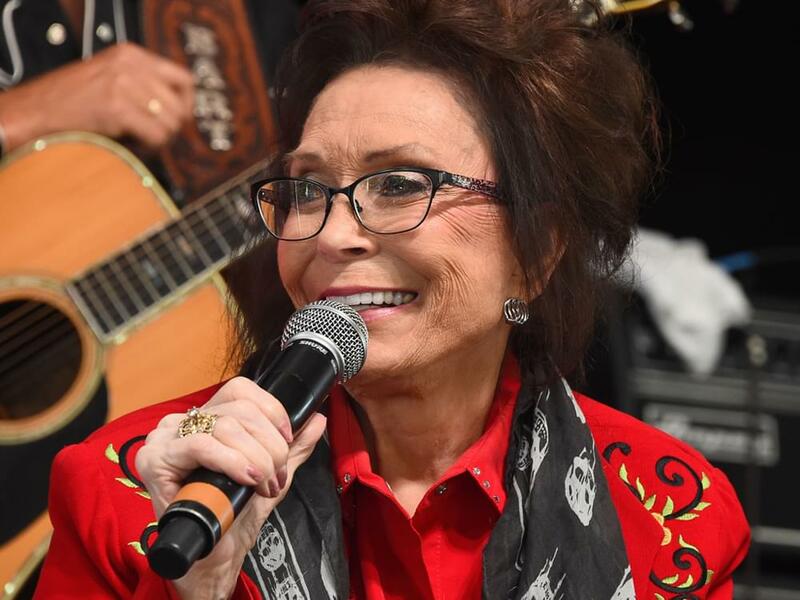 Loretta Lynn will celebrate her 87th birthday on April 14, but she will get the party started on April 1 with an All-Star Birthday Celebration Concert at Nashville’s Bridgestone Arena. Dave Cobb will serve as musical director. Net proceeds from ticket sales benefit the Opry Trust Fund and the Country Music Hall of Fame and Museum. Ticket pre-sale begins on Jan. 15 at 10 a.m. CT. Tickets for the general public go on sale on Jan. 18 at 10 a.m. CT.
Loretta released her recent studio album, Wouldn’t It Be Great, in September 2018. Loretta suffered a stroke in May 2017, but she has made a few public appearances since then.